If you have not heard of craft gin, then you’re not from planet earth. Craft gin is the new ‘fidget spinner’ of the distillery community and rightly so! Craft gin distillers are creating the most astonishing white spirits. 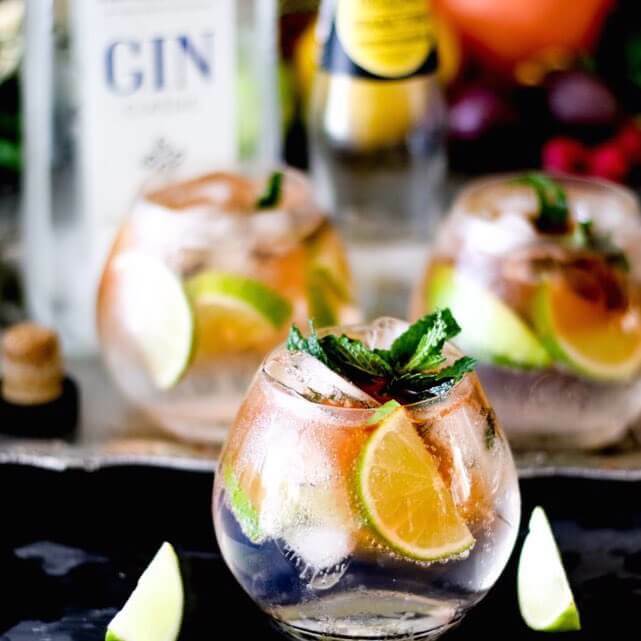 In the Southern Cape we have bragging rights to some of THE best craft gin distilleries in the country. From buchu and citrus flavours to wild dagga and even fynbos, each gin distillery has its own secret recipe and technique to give their gin its depth of flavour, infusion of natural botanicals, character and story. Local is lekker – Black Mountain Karoo Dry Gin is a handcrafted, wood fired, triple distilled, grape spirit. Crafted with an astounding ten botanicals including juniper berry, citrus peel and rose petals. This distillery, which still uses a traditional Cape Pot Still, was recently awarded with 2 Gold medals by the 2017 Michelangelo International Wine and Spirits Awards: Black Mountain Karoo Dry – Gold; Black Mountain Karoo Flora – Gold. Just remarkable! Six Dogs Karoo Gin started in a shed used to house six dogs and an old copper geyser converted into a still. This is a unique and delicate Gin of twelve select botanicals, distilled and bottled at Six Dogs Distillery in a custom-designed, traditional copper still to precise specifications. Its botanicals such as Karoo Thorn flower and Wild Lavender makes Six Dogs Karoo Gin unique amongst all the Gins in the world. Outside of Hermanus on the R43 at the beautiful Robert Stanford Estate, you will find Fynbos Distillery. They have natural product aged in oak barrels, distilled in small batches, no more than 800L in a batch. Tourists are welcome to visit the distillery to witness the difference between the modern and old processes. Inverroche Gin distillery is situated at the meeting of the Goukou River and the Indian Ocean near Stillbay. The Inverroche Fynbos botanicals (between 20-30 varieties of Fynbos) are harvested by hand from the coastal dunes of the cape and high mountain regions when they are in season, with particular attention spent not to harm the environment. 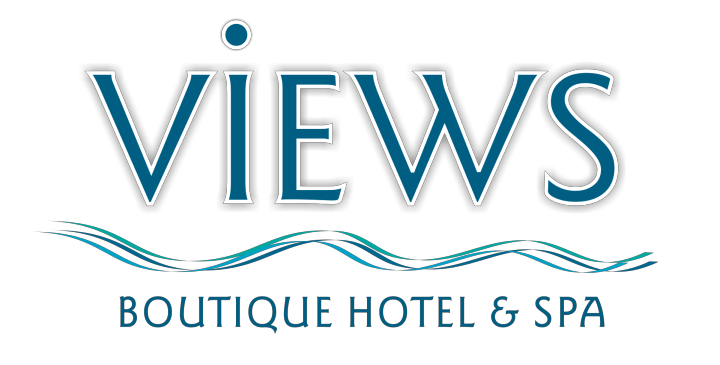 Plan your ‘craft gin tasting tour’ and stay with us at the Views Boutique Hotel and Spa…we have an amazing special offer for you.